I just received this optical illusion from my friend and thought it was pretty cool. 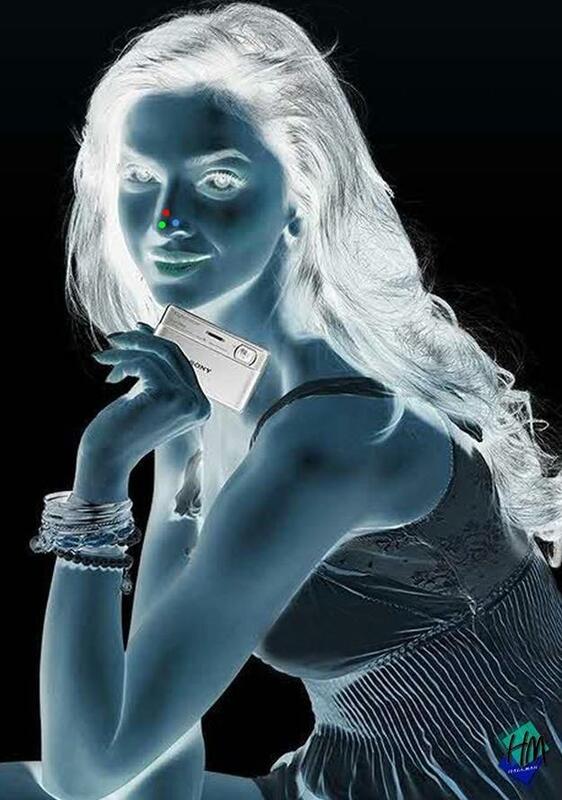 Stare at the red dot for 30 seconds then look at a blank space (e.g.wall or ceiling) while blinking your eyes. See what happens! If anyone has an explanation for why this happens, please share! Maybe it will actually have something to do with Urban Survival!